Super nice Tracker! Great shape for this 1994 model. Great choice for that second vehicle. Come see today. 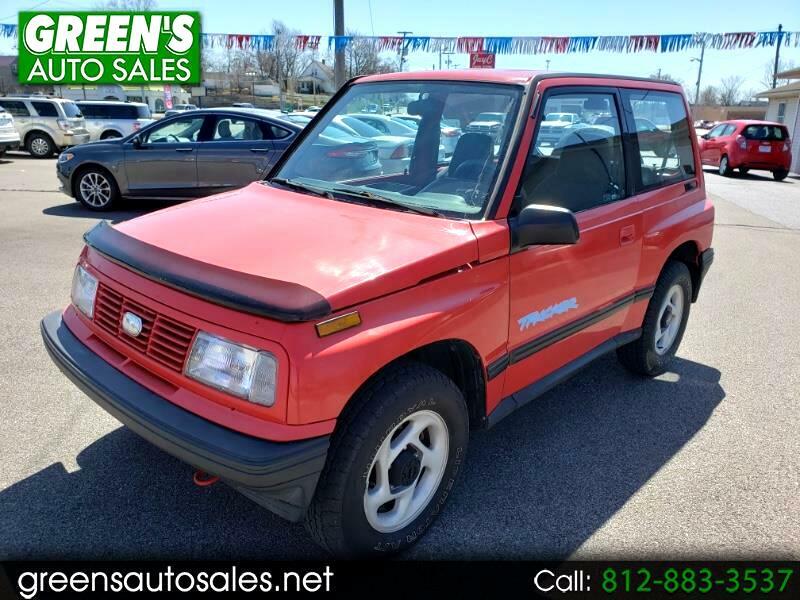 Message: Thought you might be interested in this 1994 Geo Tracker.